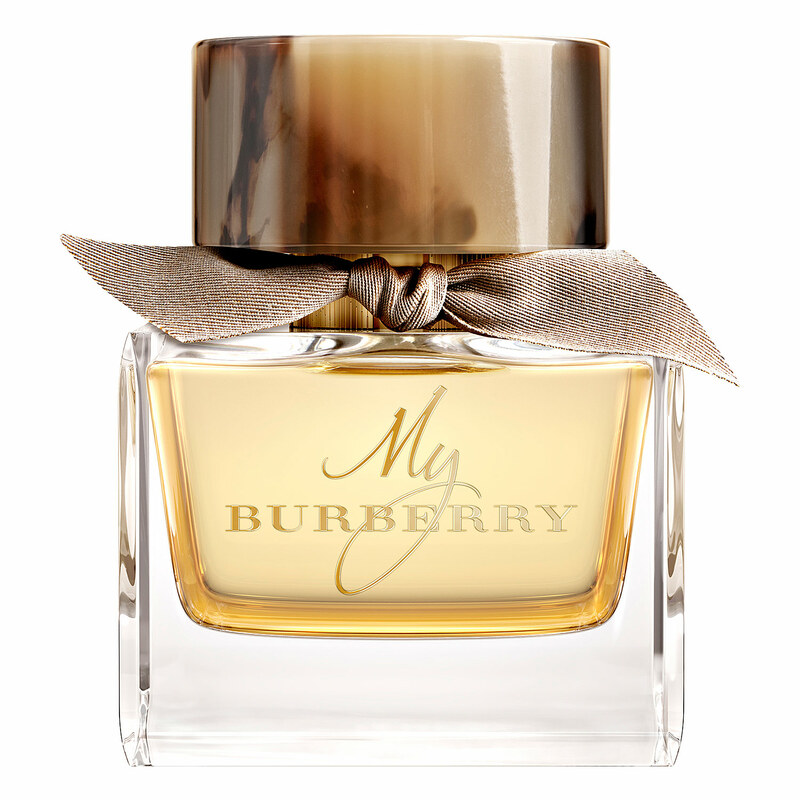 A new Burberry fragrance expected on the market in September 2014 will be named MY BURBERRY, and it is inspired by the cult trench coat of the Burberry brand and a London garden after rain. It is announced as a very floral fragrance whose task is to enter the top 10 in the luxury arena of beauty! High aims of the Burberry brand are supported by the announcement that this will be one of the key editions in the fragrance collection of the house, but also that the largest collection on the occasion of a perfume launch so far is being prepared. British charm is captured by the camera of Mario Testino who will take photos of Kate Moss and Cara Delevingne with the aim to transfer the British style of fragrance and to present the women it was aimed at. Besides the challenge to convey the cult style of the Burberry trench coat, the freshness of a London shower and the scent of a rain-bathed garden, the wish of the Burberry brand head was to show skills in creation, tradition and creativity. Simona Cattaneo, senior vice-president of Burberry Beauty sector said the following: “Burberry trench is something very personal. You can wear it in several different ways, in different places and occasions. There is an emotional connection with trench, and we wanted to transfer it to the new fragrance,” adding that the new fragrance is composed of a floral bouquet with a modern twist and a pepper accent.